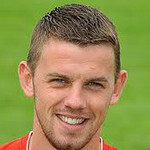 Who will be the top goalscorer in League 2? Finishing top scorer in any division would be a very good achievement and for the players in League 2 their goals could get their team promoted. It is always difficult to predict who is going to finish top scorer because it is impossible to predict what injuries will occur and whether players will be able to maintain their form for a whole season but it can always be fun to try and choose. 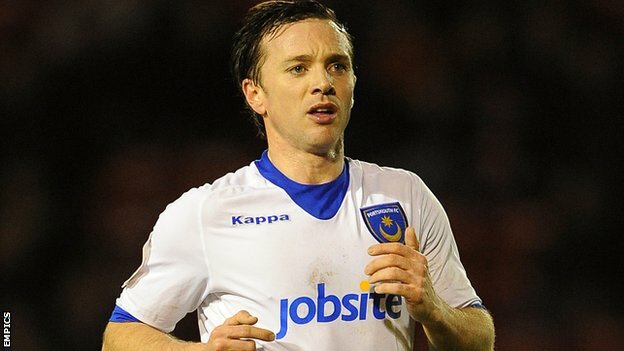 The first player that caught my eye is the Portsmouth striker David Connolly because he has a lot of experience and knows where the back of the net is. I think Portsmouth will be the team to beat in League 2 and he will get a lot of chances to score so as long as he manages to be first choice then he will definitely be a contender. Seven goals in 17 games was not a bad return for the 36 year old in the league above so he should be confident this season. Fellow Portsmouth striker Tom Craddock may also be in the running for exactly the same reasons. Portsmouth are expected to challenge and this is because they have a talented strike force and will cause everyone in the division problems. At Oxford United he had a pretty good record although not as prolific as he would have liked he still showed his potential and 10 in 32 league games last year is not a bad return but I am expecting a lot better this season. 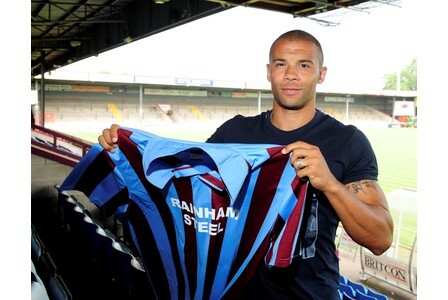 Deon Burton is another experienced striker that knows where the back of the net is and he will probably feel a little disappointed that he is not playing in League 1 next season because he helped Gillingham to promotion by scoring 11 times in 37 games. Burton has nearly 150 career goals and I am certain he will surpass that mark comfortably next season as he has had success before under manager Brian Laws. 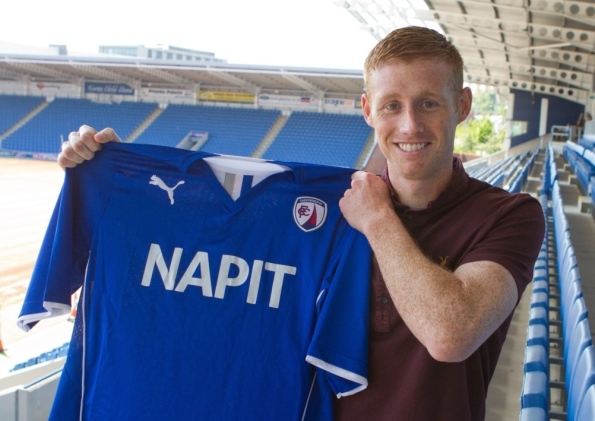 Chesterfield’s new signing Eoin Doyle will be hoping to make a positive impression in England after signing from Hibernian in the summer. I haven’t actually seen Doyle play that much but he did reach double figures in the SPL last season in a team that struggled for long periods so he obviously can be a threat to League 2 defences. His time at Sligo Rovers was successful and if he can get close to his tally of 25 in his last season at the club then he will be near the top of the scoring charts. 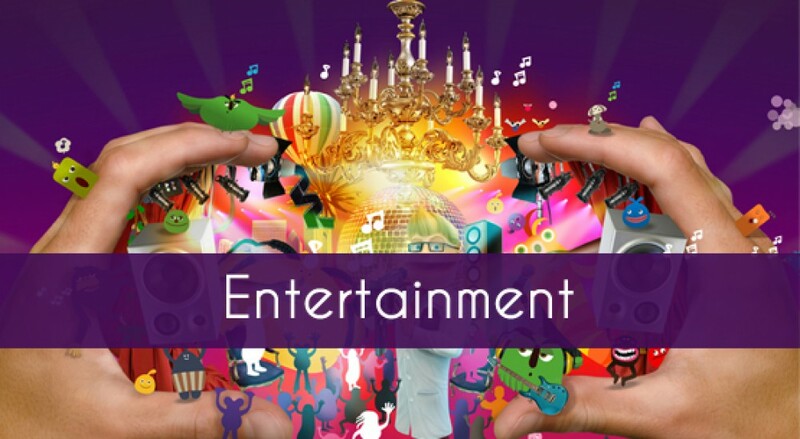 My final choice is yet another older professional but I just think experience could be more vital than ever in the Football League this season. 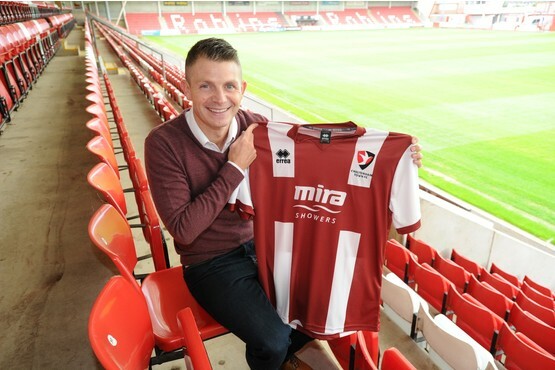 Jamie Cureton is a goal scorer and has proved it time and time again throughout his career and had another phenomenal season last year with Exeter City and I think he will do even better at Cheltenham Town with them being one of the most consistent teams in the division. They will be a good shout for the playoffs and if Cureton is on form then they could even finish in the top three this year. I think Jamie Cureton will finish as top scorer this year with Tom Craddock not too far behind. 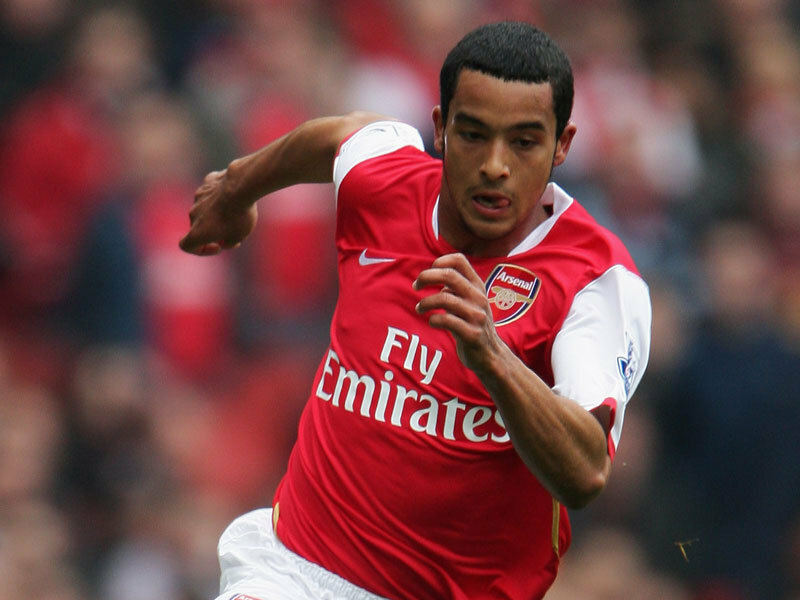 Will Theo Walcott leave Arsenal this summer? All of the stories of players leaving Arsenal have been about Robin Van Persie not signing a new contract with only a year to go but Theo Walcott is also in the same position. The winger has been forgotten about by a lot of people because of their former captains situation but the club probably don’t want to lose Walcott for free either so could he also be on his way this summer? It could be a possibility and I think Arsene Wenger may have been making plans for this anyway with the signings of Lukas Podolski and Olivier Giroud. They may have thought that Van Persie would sign a new contract and then there wouldn’t be much room for the England international with Gervinho another option for the Gunners. But this may have backfired on them massively as now Walcott may think that they are trying to make him sign a new contract because they have failed to convince their main man to sign on so he may feel as though he wasn’t really wanted and isn’t as important to the manager. Last season he was in decent form and it is quite surprising to me that they didn’t give him a new contract earlier with him scoring 11 goals and getting 13 assists in his 46 appearances last year. He is sometimes hit and miss and his final ball definitely needs improving but I’m sure a lot of clubs would be very happy to have him in their squad. Liverpool have been linked with him the most and with the way they are expected to play under Brendan Rodgers he would fit into their system as he would be very similar to Nathan Dyer at Swansea City. Liverpool are in need of some wingers too with Stewart Downing largely underperforming for long periods last season and Craig Bellamy possibly on his way out of the club so Walcott could be a great purchase. A little surprisingly Southampton have been linked with him and I actually could see this happening as they gave him his debut and played 23 times for the club at a very young age so maybe he would rejoin them and help them in their battle to avoid relegation. He may want to play in European competitions but maybe he would also enjoy being a big fish in a small pond and therefore somewhere that he knows would be the perfect option for him. If it did happen it would possibly be my favourite transfer of the summer because a few months ago if you said it would happen you would look crazy. Finally, Chelsea could be interested in him as they seem to want to buy a winger with the constant speculation that they are trying to get Victor Moses. With it being reported that Wigan want between eight and 10 million they may switch their target as I think they will get Walcott for the same price and he has already played for a big club so he knows all about expectations and playing in the big games.